Power Light turns your Android phone into a super fast & bright flashlight LED widget, giving you call screen themes, strobe light, LED light, screen light & SOS light in darkness. It’s a very small size but useful LED flashlight app. Free to download it and let the light shine out of darkness! This free flashlight app uses camera LED flash as a real torch/flash light source. If you need a real laser torch light, this flash camera LED light is ready to use with a simple switch like using a real mobile torch light. Besides, a brightness of superfast flashlight LED laser torch app can be controlled. Besides camera LED light controller, this flashlight app uses call screen as real flashlight LED laser torch source to light up the dark room if you don’t want to use phone camera LED light reminder or flash light on camera LED flash reminder is not worked. The brightness of the screen flashlight led genius is adjustable, light up a dark room. Do you need super fast LED flashlight alert for phone calling screen (ring light flash app)? Or an HD call screen light on phone SMS message? 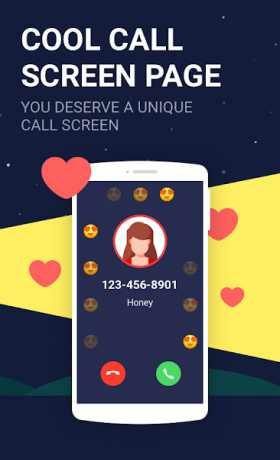 Power Light is a ring light app, used as HD call screen app with camera LED reminder, reminding you with color LED flashlight alert call screen themes (love) & SMS messages themes. Super bright calling screen flash light up call screen for incoming calls and cool call screen lights light up text messages. 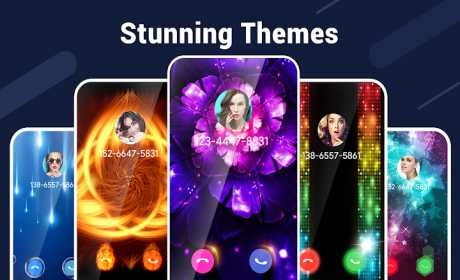 Colorful notifications with HD call screen themes of a ring light flash app are offered, like love call screen theme. Strobe flashlight frequency is adjustable with a sensitive light frequency strobe tuner, low/high light frequency. Its strobe light frequency is used for entertainment, emergency light, like using led laser torch flashing light at dance party; used as SOS light & emergency light. Compass sensor widget is offered. Power Light provides beautiful wallpapers for the lock screen. 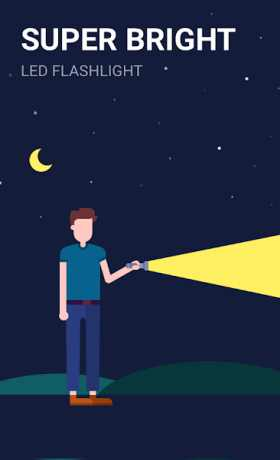 It’s convenient to turn on free brightest flashlight app on the lock screen, switch on/off real flashlight led use powerful LED flash lighting functions. Also, user-friendly design of flashlight led laser torch will give you real torch experience. It’s committed to fighting against misleading downloads.